The romantic comedy of mistaken identity returns to Boston! Why See Boston Ballet - Coppelia? The tale of mistaken identity returns! The light-hearted comedy of George Balanchine's classic Coppelia returns by popular demand. Leo Delibes' score, called by The New York Times, "a classic of melody, orchestration, rhythm, and storytelling", is both lively and accessible. With more than 20 children from Boston Ballet School, Coppelia remains a jubilant and engaging classic for the whole family. Coppelia is the life-like doll built by toymaker and magician, Dr. Coppelius. Coppelia is so beautiful and realistic that the Dr. treats her like his own daughter, and turns the head of a gentleman named Franz. However, Franz betrothed finds out about this somewhat betrayal and in a moment of jealousy impersonates Coppelia which leads Dr. Coppelius to believe that the doll has come to life! In 1974, iconic ballerina Alexandra Danilova helped George Balanchine to stage the ballet. 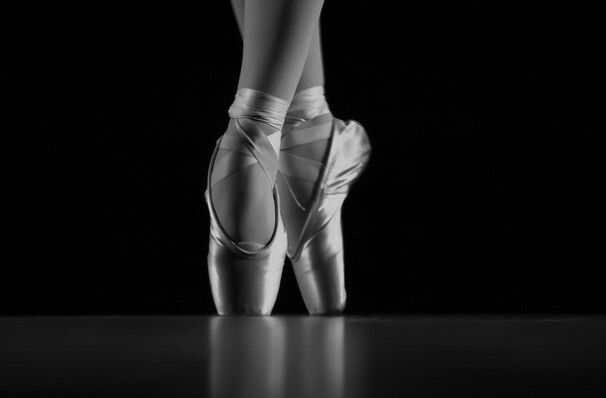 Danilova worked off her own recollections of the 1884 production which was choreographed by one of the most influential ballet master's in the history of ballet, Marius Petipa. Seen Boston Ballet - Coppelia? Loved it? Hated it? Sound good to you? 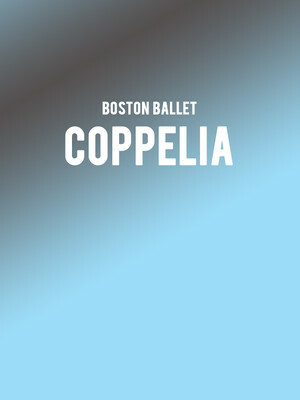 Share this page on social media and let your friends know about Boston Ballet - Coppelia at Citizens Bank Opera House. Please note: The term Citizens Bank Opera House and/or Boston Ballet - Coppelia as well as all associated graphics, logos, and/or other trademarks, tradenames or copyrights are the property of the Citizens Bank Opera House and/or Boston Ballet - Coppelia and are used herein for factual descriptive purposes only. We are in no way associated with or authorized by the Citizens Bank Opera House and/or Boston Ballet - Coppelia and neither that entity nor any of its affiliates have licensed or endorsed us to sell tickets, goods and or services in conjunction with their events.